The day after the popular Lower East Side experimental music club Tonic closed down in April 2007, a group of jazz musicians and other artists - calling themselves 'Take It To The Bridge' - commandeered it for a farewell protest/party which was promptly busted by the NYPD, with several arrests including musicians Marc Ribot and Rebecca Moore. 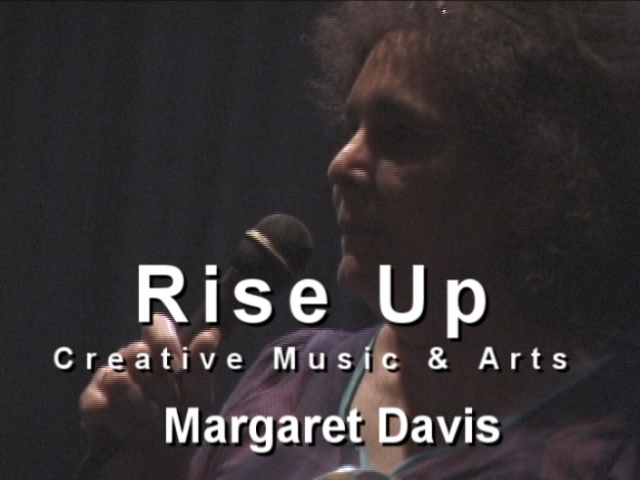 A few days later, a demonstartion was held on the steps of City Hall where they demanded the City take steps, specifically providing a reasonably sized paying venue, to support the avant music scene, noting the irony that the City subsidizes European classical musicians to come and play in NYC, while the city's own avant and jazz musicians themselves often have to go to Europe to get paying gigs. 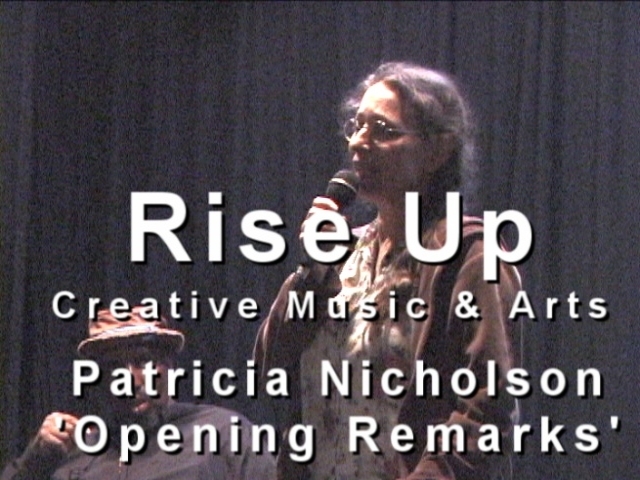 Four months later, the movement having progressed to a general feeling of frustration over the difficulties musicians and artists are facing, gentrification etc, and also in a desire to reach out into the community for support, it was decided to gather the various threads into Rise Up Creative Music and Arts - Rise Up for short - a pressure group to tie together and advocate the goals of several non-profits and other activists in the field, both to politicians and the public. The first step was an inaugural public meeting which is what you see here. Click here to view the whole 2 hour meeting, or here for mp3 audio. Click here for a list of speakers with timecodes. 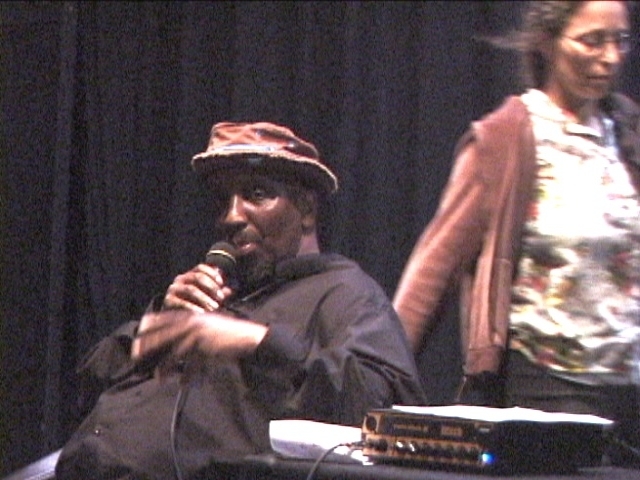 I have selected a few clips to put here and on YouTube . 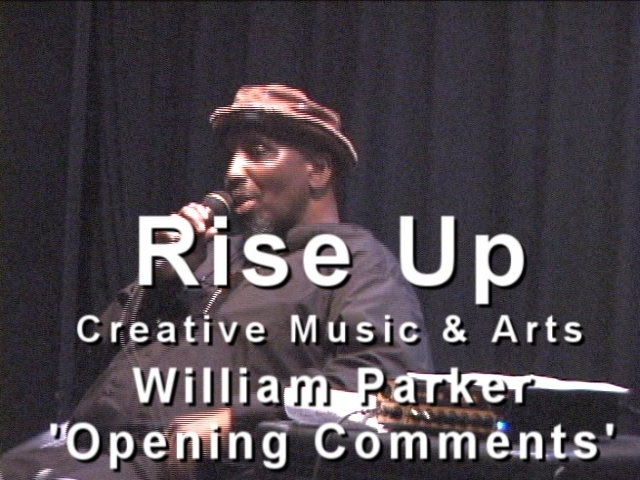 The first two are the introductory remarks from founders master bassplayer William Parker and dancer/choreographer Patricia Nicholson. 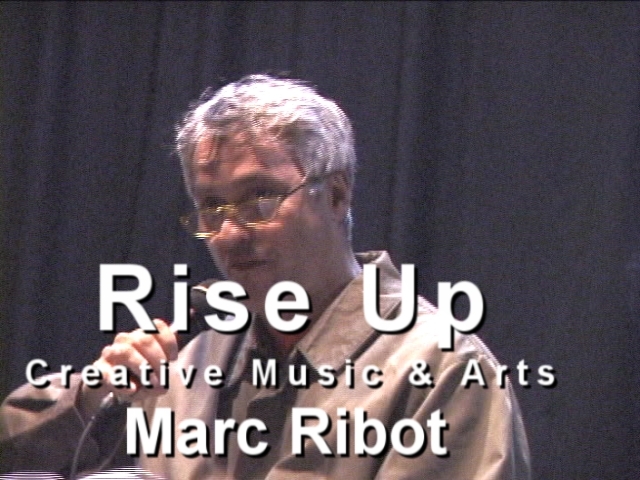 The third is an update from Marc Ribot (and Barbara Burch) on how the venue campaign has been progressing. 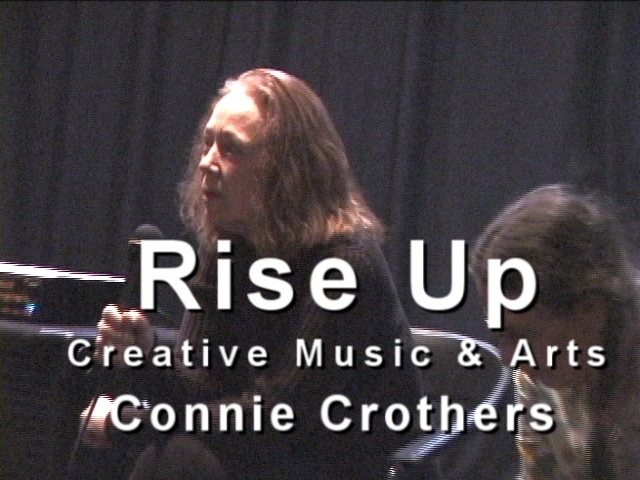 Pianist Connie Crothers addresses the problems of artist housing with a particular emphasis on the peculiar needs of musicians. 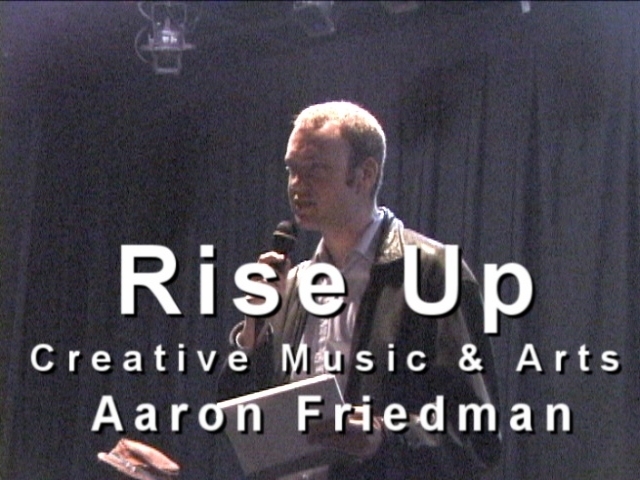 Aaron Friedman is the founder of Make Music NY, which, on June 21st each year, organizes a huge quantity of open air free concerts on the streets of the city. 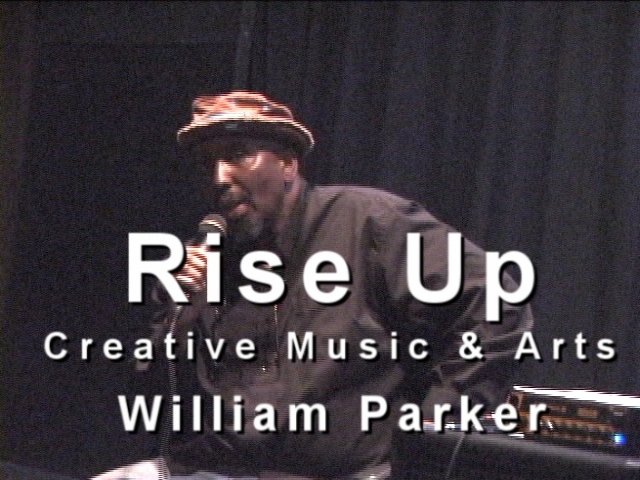 The next clip is an ascerbic interjection by William Parker on the nature of politicians, leading to the closing contrarian comments from Margaret Davis who cautions those assembled from being corrupted by pecuniary priorities. Jason Gross's video of the City Hall Protest.